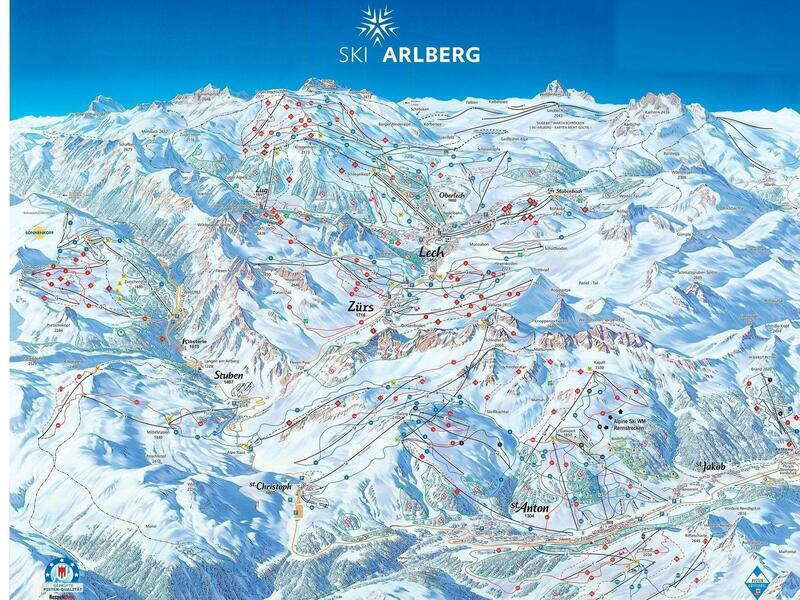 I unreservedly love St Anton, possibly the most complete ski resort in the world. I have had so many fabulous trips to St Anton: It´s an easy drive from Switzerland, a destination served by rail from the UK and is reasonably well served by a number of airports. The skiing is awesome, there is bags of accessible off-piste and the village is lively, although perhaps not quite as much so as it once was. 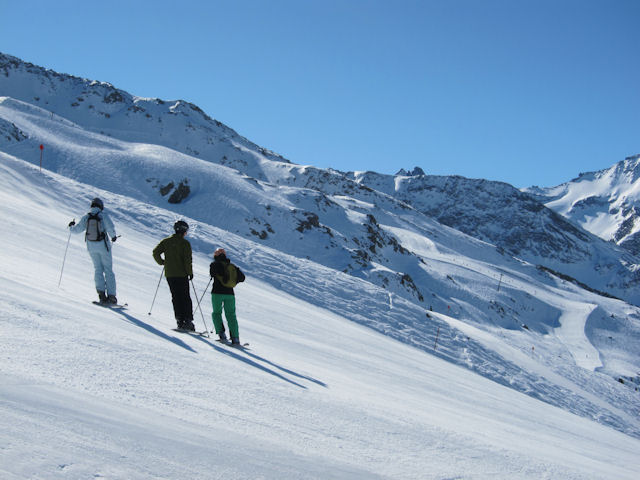 With new lifts for the 2016/7 season the resorts of Lech and Zurs are again accessible via the lift system, making this one of the most attractive circuits for both good off-piste and long cruisy runs. And the Mooserwirt - reputedly the bar serving more beer than anywhere in the whole of Austria - and the Krazy Kangaruh are just the liveliest apres-ski destinations in the whole Alps. 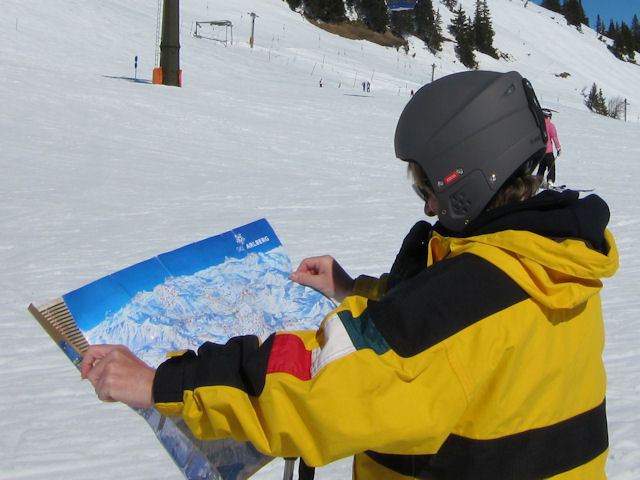 The nearest airport to St Anton is Zurich. There is a railway station in the airport. Did you ski St Anton or snowboard in St Anton? What did you think? Have you taken the train to St Anton? 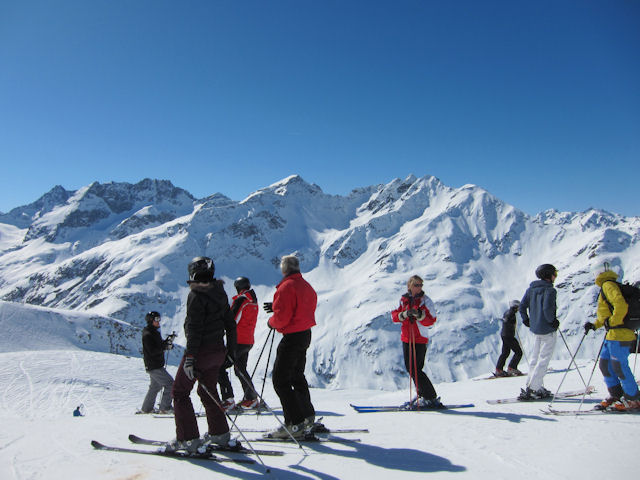 Do you have any tips on accommodation in St Anton or the apres ski? Is there anywhere else you have taken the train to ski? if so, please contact us and share you experiences using the contact link at the foot of the page.